Reflector SR777 & SR777 H.D. 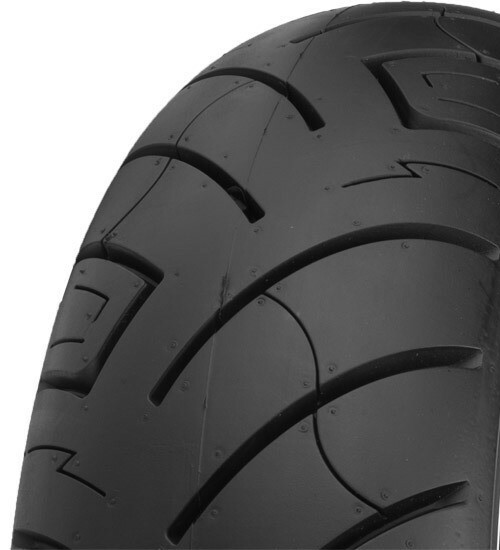 Shinko SR777 & SR777 H.D. 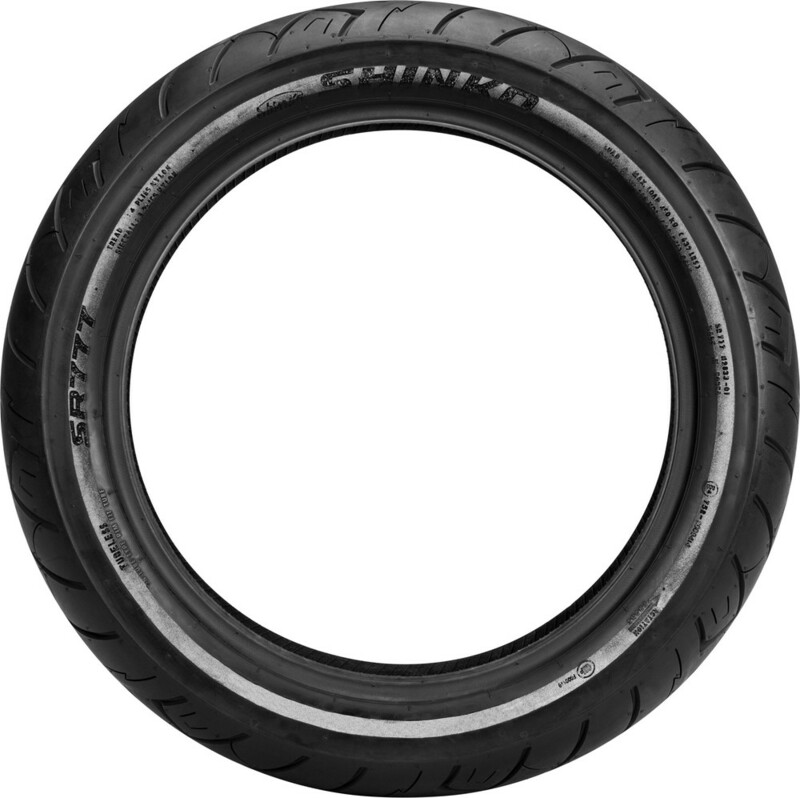 Reflector tires are the next evolution in motorcycle tire technology. 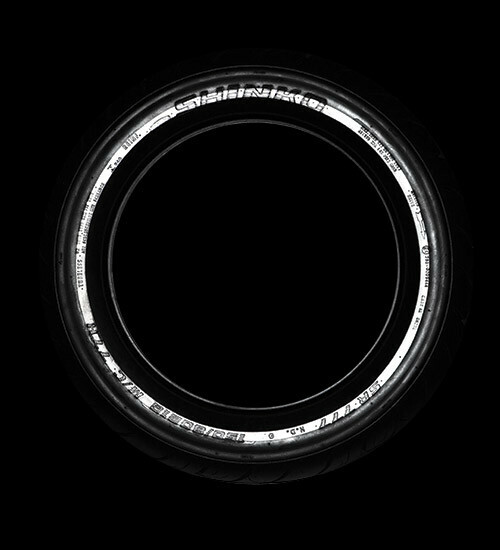 Almost completely unnoticeable until light hits the reflective material on the sidewall and then BAM ...the sidewall of the Shinko 777 Reflector tire lights up. Be Safe. Be Seen. 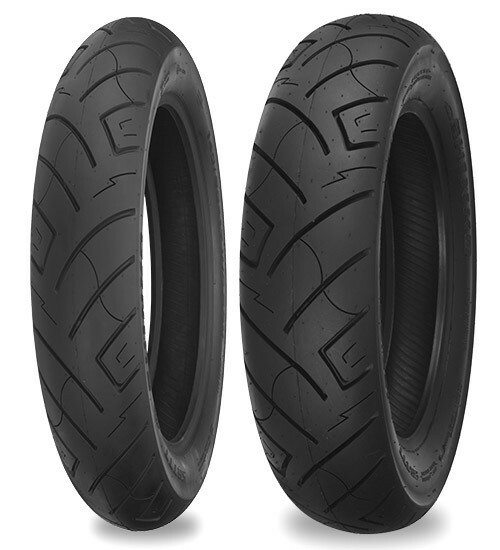 777 Reflector & 777 H.D Reflector tires are specifically designed for cruiser motorcycles and are available in many sizes to fit V-Twin and metric cruiser models.